Clinic hours: Mondays & Wednesdays 9–5pm. The intake form should only be filled out by the clients seriously interested in midwifery care. The initial evaluation for the midwifery care is covered by BC Care Card, only if you enrol into care at the time of the initial appointment, otherwise the amount of $60.00 is required. 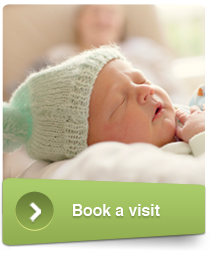 Please note that initial appointment may not necessarily guarantee enrolment into midwifery care. Are you on any prescribed medication? Yes No If so, what is the name of the medication? *Please double check if your e-mail address is correct, otherwise you will have no response to this intake form.